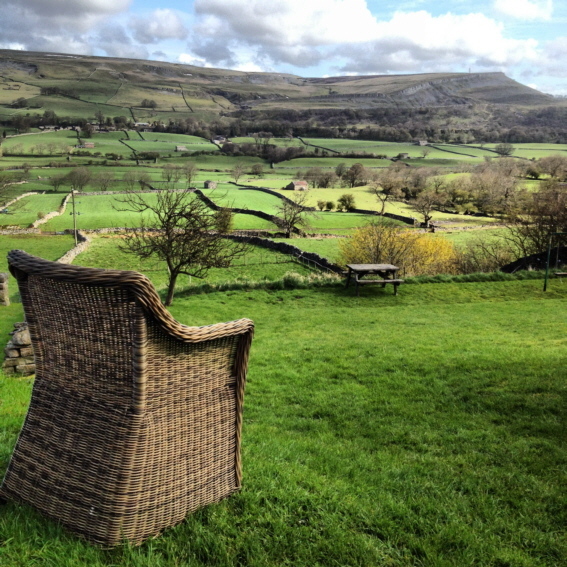 Old Goat Holidays offer excellent quality holiday accommodation in the heart of Wensleydale. Many personal touches and attention to detail ensure that your holiday is happy and memorable. The market towns of Hawes and Leyburn, and many surrounding villages offer a range of shops, inns and restaurants to suit every taste - most being within an easy circular walk from the doorstep. The historic town of York, the Lake District and the North Yorkshire Moors are within travelling distance for a day trip. Gardens and outside sitting and picnic areas. The following two properties are situated in Thornton Rust, 2 miles from the famous Aysgarth Falls, and are approached from the main A684, by a winding country road which opens out into a quiet pretty village of stone cottages bordered by village greens, with panoramic views of the dale. This village was used as a location in the successful James Herriot series. 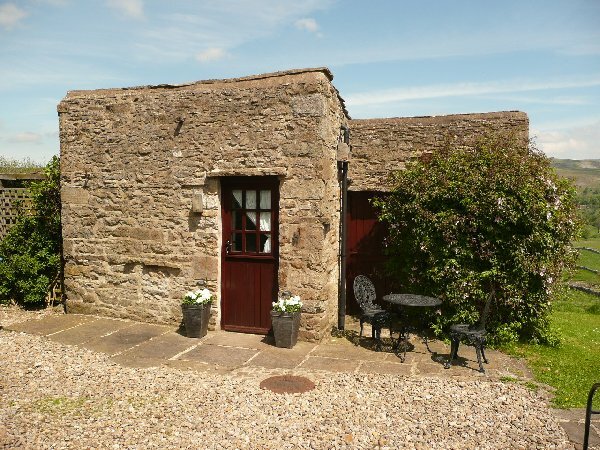 The Piggery is a unique, single storey, detached stone building, with a hint of luxury, comprising of a double bedded room with basic kitchen facilities, an en-suite shower / wet room and a pergola with a private outdoor sitting area. It is an ideal location to tour the area and as extra accommodation for larger parties staying at The Old Goat House, as it can be let for short breaks throughout the year. Discount for single occupancy.Free wifi.